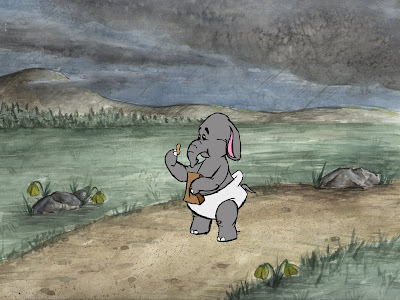 Storytime with Nigel: Baby Elephant in Color! I can't wait to see this! The background really adds a lot!